Crimson King is a fine English cider apple which also serves as an excellent culinary variety. It originated with John Toucher of Bewley Down, Somerset, England, who first propagated the variety in the late 19th century. 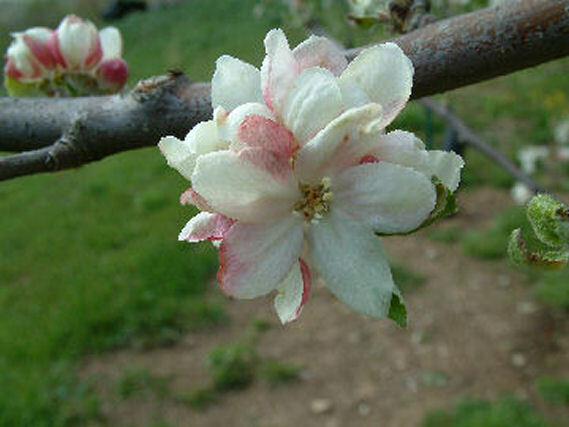 It produces an acidic juice with no astringency and makes a light, fruity cider. 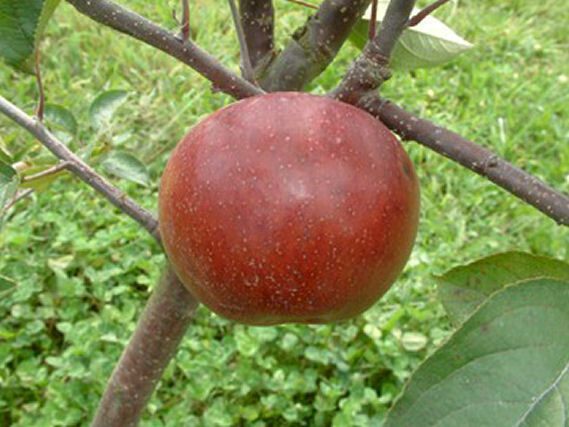 Fruit is a bright crimson color and is harvested in November.